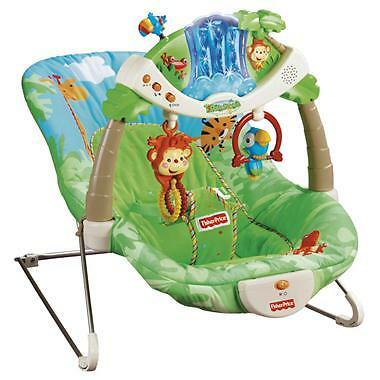 The Bouncer helps baby reach new milestones with customizable areas of sight, sound and touch. The perfect bed and play area for infants and babies. Lay them down for bedtime or nap time and then let them play in the Pack N’ Play while by the pool or at the beach. Imagine the possibilities of what you can do with a bag of beach toys. Adults and children can have a day full of fun with some beach toys. Let your little one splish and splash to cool off and clean up after a day of play. Let us deliver this and all your other baby items. For your younger babies set them up in one of our portable cribs for a long night’s sleep. Our portable crib can be moved around anywhere in your rental home for ultimate convenience.